Vint Cerf, Google VP, is worried that all the images and documents we have been saving on computers will eventually be irretrievable and future generations will have little or no record of the 21st Century. According to Cerf, we are entering a “digital Dark Age” which will occur as hardware and software become obsolete. Our most pressing concern, right now, should be to resolve the problem before we are in so deep we inadvertently eradicate our own history. Momentos of our lives increasingly exist not as tangible artifacts but as bits of information on hard drives or in ‘the cloud.’ As technology advances and the software and hardware that mediates this information changes, our information – the proof of our lives and the content of culture – risks being lost in the wake of accelerating digital transformation. So how can we guarantee that personal and human history is transmissible long term? According to Cerf, the solution is digital as well, which is somewhat disconcerting to say the least. “The solution is to take an X-ray snapshot of the content and the application and the operating system together, with a description of the machine that it runs on, and preserve that for long periods of time. And that digital snapshot will recreate the past in the future…Imagine that it is the year 3000 and you’ve done a Google search. The X-ray snapshot we are trying to capture should be transportable from one place to another. So, I should be able to move it from the Google cloud to some other cloud, or move it into a machine I have. The key here is when you move those bits from one place to another, that you still know how to unpack them to correctly interpret the different parts. That is all achievable if we standardize the descriptions. And that’s the key issue here – how do I ensure in the distant future that the standards are still known, and I can still interpret this carefully constructed X-ray snapshot? (italics added) It’s not without its rough edges but the major concept has been shown to work,” Mr Cerf said. Of course, a digital solution to a digital problem suffers from the same drawbacks as the problem it seeks to address, which seems to be lost even on Cerf. In our privatized hyper-capitalist world, where governments shy from even the most basic cultural mandates, private interests would have to provide the service, and even the most robust private companies have limited life spans. Do we really want to delegate our cultural memory to Google or Apple or Microsoft? IBM, anyone? Needless to say, skepticism is essential. Addressing digital conundrums with digital solutions shows a tunnel vision too often associated with technological advocacy. The loss of the tangible, the real, is a frightening prospect that simply isn’t being addressed at present. Still in the honeymoon phase of digital reality, we as a culture are content to remain blindly and willfully ignorant of the problem. The stakes, however, are enormous, as we are speaking about the very basis of human culture, which is dependent upon the uninterrupted transmission and permanence of accumulated cultural and personal artifacts and experience. I’ve recently written about the same problem being addressed by the film industry. And this is why tangible media like paper and film are essential and will always remain so. 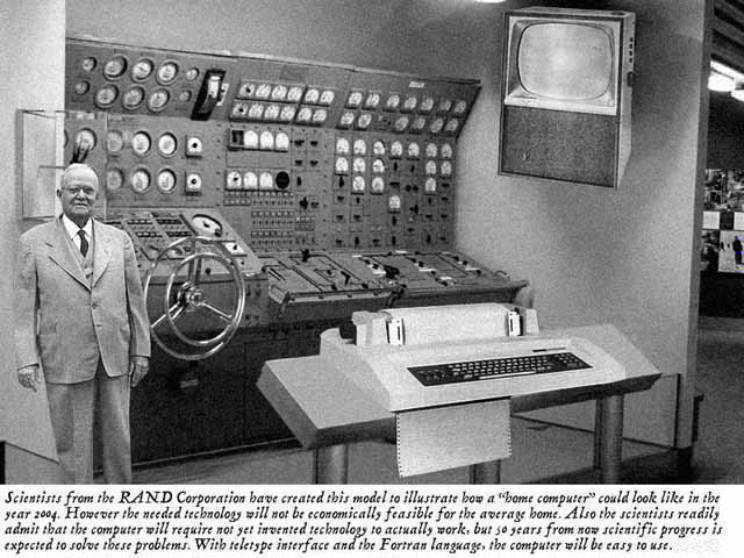 To admit so is not Luddism, but a real progressiveness based upon a skeptical stance to the ultimate benefits of computer technology. when the alarm is raised we should listen. Even Cerf ultimately gets that. His suggestion for archiving things you want to save: Print them out and save a tangible copy to avoid losing them through outdated operating systems. This entry was posted in Uncategorized and tagged Digital Dark age, Digital extinction on February 14, 2015 by Leicaphila.